Our firm consistently delivers outstanding client service through our commitment to differentiation. We pride ourselves on our ability to take our services and resources to the next level. We deliver innovative, custom solutions that blend our accounting expertise with your business needs. We listen closely to your concerns and before any extensive effort is expanded, we obtain a thorough understanding the present situation. Through this process we identify those areas working well and where improvement is needed. We bring fresh ideas and innovative approaches for solving problems. The key to any successful client-service relationship is chemistry – the rapport and respect that develops between the professionals in our organizations. Based upon our collective experience and the experience of our associates, we have developed trusted professional relationships with many organizations similar to yours. Our firm's experience and diverse areas of specialty allow us to deliver a wider range of support to cater specifically to your unique needs or business structure. At Umbreit, Wileczek & Associates, we want to give you the assistance and resources you need to succeed. Our goal is to help you maximize your efforts and increase your productivity. We want working with us to be as easy and comfortable as possible. Which is why we work with you in the ways that make the most sense for you. In a financial system full of impersonal service, whether it's a bank that charges more to talk to a teller, or a credit card that never lets you talk to a live person, Umbreit Wileczek & Associates is a breath of fresh air. Every time you walk into their office you are greeted with a smile and a sincere appreciation. Even on the phone, you can hear their smiles and enjoyment in what they do. 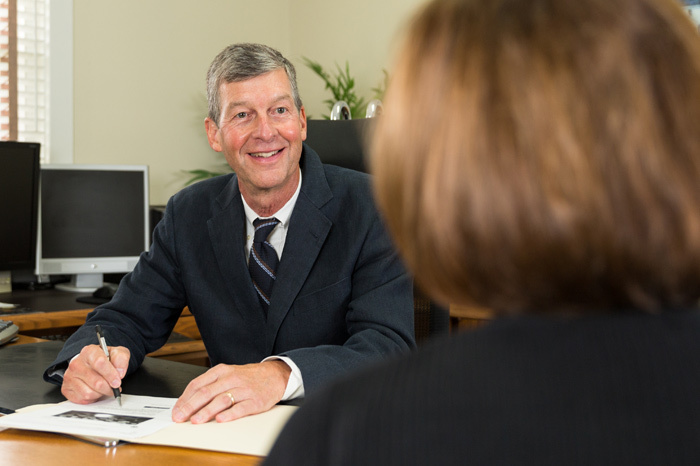 With Umbreit, Wileczek & Associates, you are not just another client, you are someone they know and enjoy working with. ©2018 Umbreit, Wileczek & Associates, PC. All Rights Reserved. Design & development by DesignDesign.